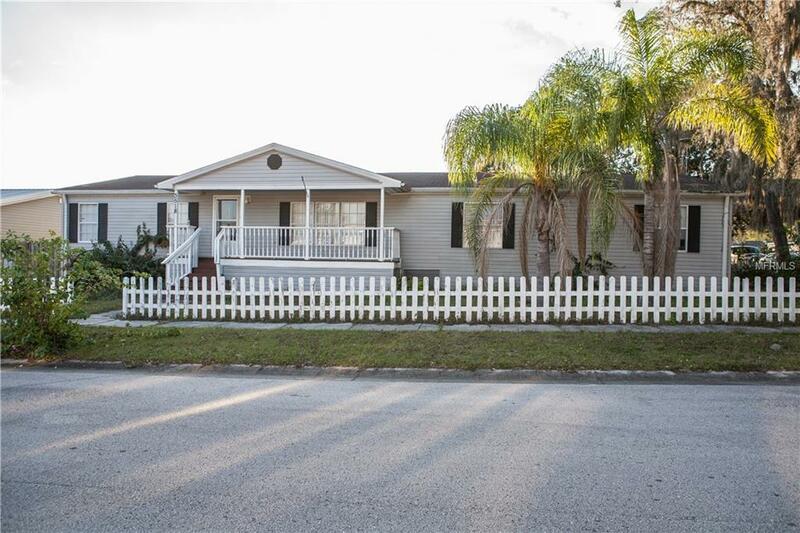 Large home, large lot, and a picket fence! This is your opportunity to purchase a lot of home on a budget. The homes' 2,232 square feet of living area make for some great room sizes and a high room count. The Owner's Suite is about 17' X 14' and includes a really large en-suite bathroom with a Garden Tub and separate Shower. The Common Living Areas are "open concept" and could be configured in a number of ways for a variety of uses: Formal Living and Dining Rooms; a Breakfast Nook/Dining Area in the Kitchen with a Breakfast Bar; A Family Room which could also be used as a Media Room and could also include an informal Dining Room. The large Kitchen includes a peninsula/Breakfast Bar and the over-sized Laundry Room is adjacent to it. Bedrooms 2, 3, and 4 are separated from the Owner's Suite by the Common Living Areas. 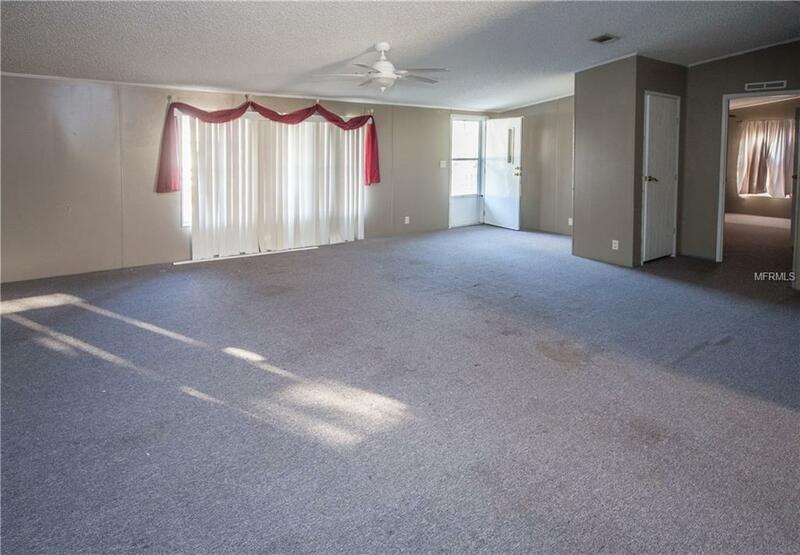 Again, large room sizes are the rule of thumb. The second bathroom is adjacent to two of those bedrooms and across the hall from one of them. The front yard is adorned with a decorative (does not secure the yard) picket fence, and the back yard is secured with a privacy fence. Outdoor living spaces include front and rear decks and a large, 0.21-acre yard. 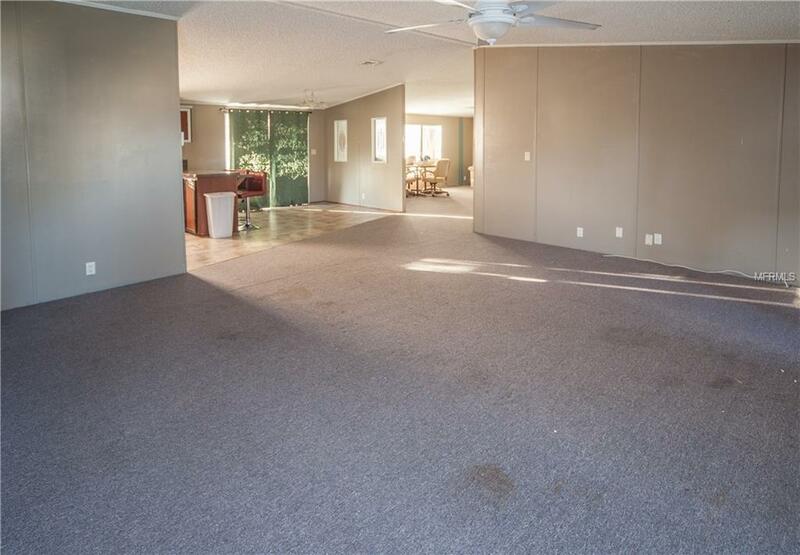 Outdoor amenities include a shed, mature oak trees, and a two car wide, side entry driveway. 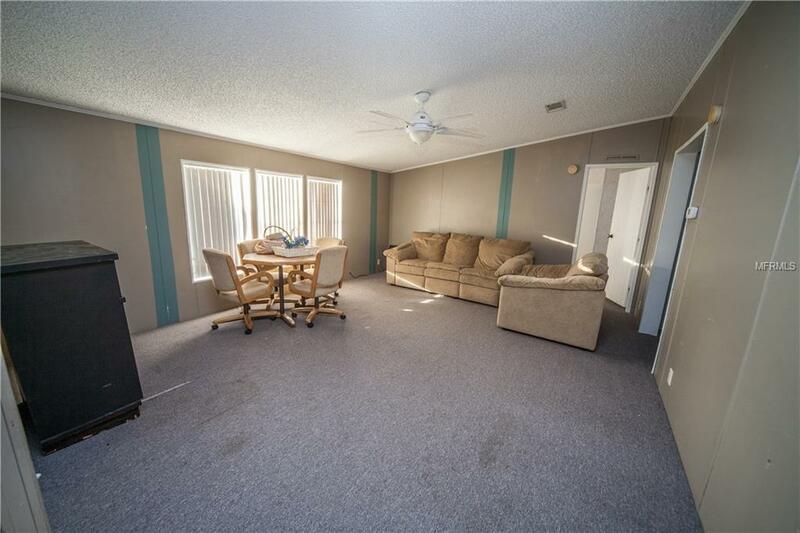 A little fresh paint and some fresh flooring would go a long ways towards making this someone's dream home. Roof original. Make your appointment to view this home and make an offer on it right away! Additional Lease Restrictions Owner To Provide Covenants Codes And Restrictions To Tenants. Contact The Hoa For Additional info. Pet Restrictions Pets Must Be On A Leash Or in/on The Owner's Property. Contact The Hoa For Additional info.